Potassium is one of the most abundant metals found on Earth. It is marked with a letter K as its chemical symbol, it occurs as ionic salt found dissolved in seawater and as part of many minerals. It is also necessary for the function of plant and animal living cells. However it does not exist in its pure elemental form because of its highly reactive nature. Before the 18th century, people used potassium in the form of potash which was a cleaning agent. Potash is a potassium compound made from wood ashes washed with water, potash would dissolve in water and then collected in large iron pots and evaporated, the white remaining white substance was called potash. The name of potash originated from the pots which were used in the process and the ash-like residue that is scraped from their bottom. It was also known as vegetable alkali because of the plants that gave the wood used for burning and producing the ash and because of the property of metal which is alkali. This vegetable alkali was harsh type of chemical used for cleaning. Essential plant nutrients are also rich with potash which makes it a very effective plant fertilizer. An extensive history of mining and manufacturing has resulted potash for also making soap, dyes and glass. 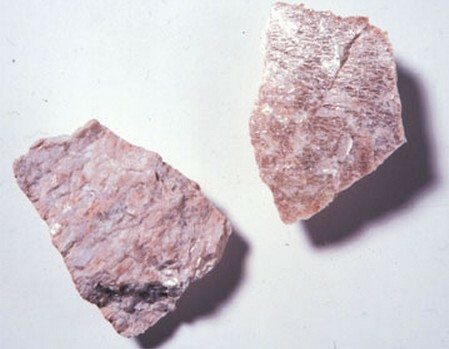 Potash was often misidentified with a similar cleaning agent called mineral alkali, it was obtained from rocks known as soda ash, they had the same qualities and they were used in the same way and only differed in their sources. Chemists realized by the end of the 18th century that both the vegetable alkali and the mineral alkali contain the same elements which they had not identified before. They tried different methods of isolating these elements from the compounds. Humphry Davy was a British chemist who worked on separating the chemical elements in 1807. After making water solutions of potash and soda ash, he passed electric current through it. However there was no result which could be easily seen because the elements instantly reacted with the water. Shortly later when Davy realized he had to exclude the water from his experiments, when he passed electric current through the solution of potash, tiny droplets of the metal emerged. He gave it the name of potassium to the new metal after potash. This process made potassium the first metal isolated by electrolysis. A few days later, Davy was able to isolate sodium using the same method. This experiment revealed that the wood ash was potassium carbonate and soda ash was sodium carbonate. People used to cut trees and burn them for producing ash to make potash. 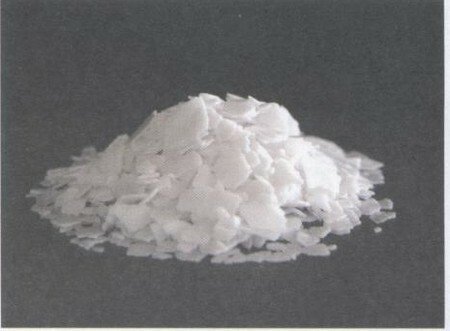 Potassium is now produced only through electrolysis or through thermal methods that use potassium chloride. The source materials used in the process come from the rich deposits of the metal found in ancient lakes and sea beds. On the other hand, potash is mined from Saskatchewan in Canada, Germany and the three states in U.S. namely, California, Utah and New Mexico. Although the metal is non-toxic but it can be dangerous to anyone exposed to it. Potassium is highly reactive in its pure form. Most importantly, potassium is a vital nutrient for the human body and nowadays it is commonly used in making soaps, fertilizers, glass, medicines, explosives and fireworks.